Jenny McKnight (first-left) and Linda Nelson (first-right) with some of the BMI Healthcare staff who graduated at Teesside University. 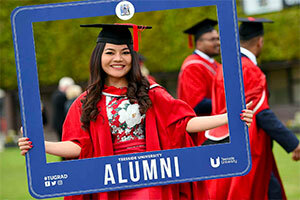 A total of 143 graduates celebrated the completion of the new qualification at the University’s graduation ceremony. 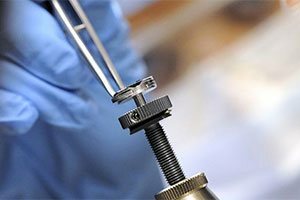 Last month, the Government’s newly-appointed Secretary of State for Health and Social Care, Matt Hancock, described the importance of apprenticeships when he set out his priorities for the NHS, citing ‘workforce’ as top of the list. 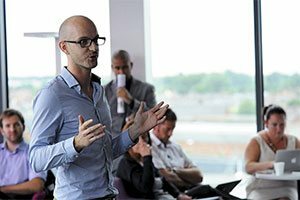 Jenny McKnight, Head of People Development at BMI Healthcare, said: 'Teesside University’s partnership with BMI Healthcare is aligned with the aims set out by Matt Hancock. Throughout, we seek to ensure that all apprenticeships within BMI Healthcare are aligned to those achieved by NHS colleagues, so as to enable smooth transition and sharing of skills across the public and independent sectors. 'This, we believe, is in the best interests of both patient care and safety and of career development across the healthcare landscape in the UK.' The Assistant Practitioner apprenticeship has been developed in conjunction with senior managers and employers to meet the education and training needs of care support workers. As a higher apprenticeship, employers are able to recoup 90% of the course’s funding through their contributions in the apprenticeship levy. 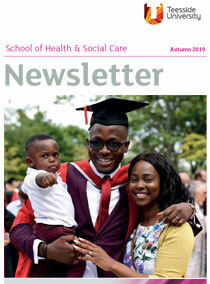 The two-year course enable students to promote person-centred care in a diverse range of health and care settings and enhance the underpinning rationale of their current practice. Nathalie Harper, a BMI Healthcare Assistant Practitioner from Staines, Surrey, added: “'It’s great that we are some of the first Assistant Practitioners to graduate. 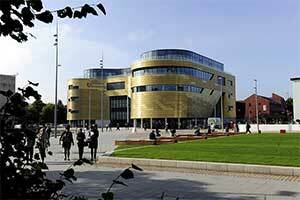 'I would definitely recommend Teesside University to anybody. Doing this qualification has been an incredible experience. The staff have been really supportive. 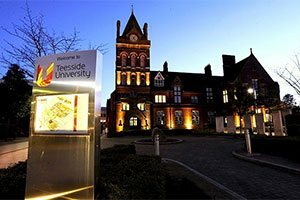 BMI Healthcare has collaborated with Teesside University on a number of projects. As well as the Assistant Practitioner Apprenticeship, the University has also accredited staff training modules for BMI Healthcare which they deliver and Teesside quality monitor. 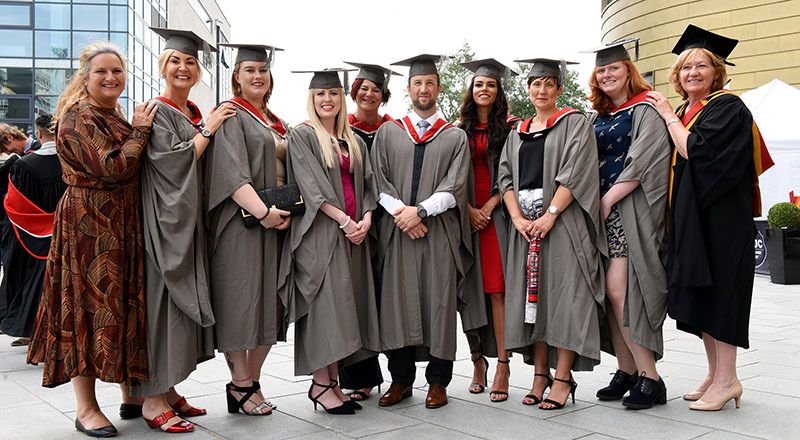 Linda Nelson, Associate Dean (Enterprise and Business Engagement) in the School of Health & Social Care, said: 'It’s been really exciting to see our first group of Higher Apprentices graduate.